This is Kai Rasmussen’s blog. He is the webmaster for astrobotany.com, recent UW biology graduate, and graphic designer. These are updates about the process, if you are interested. Hey, everyone! This is my first blog post since I graduated from UW-Madison. Well, I actually haven’t graduated yet- I had one short class I needed to finish (the notorious organic chemistry lab), so I’m technically graduating in Summer of 2018. I did attend UW Commencement though, and I got a cool shoutout from Chancellor Blank for the work I’ve done with astrobotany. It really was one of my proudest moments and a huge honor to be recognized. I wasn’t sure what to do on camera so long. There were about 20,000 people watching me, so I got a little bit nervous. The point is, I’m done with my academic undergraduate career, and have been thrust into the real world. So let’s talk business. What’s next for astrobotany and astrobotany.com? I believe strongly in astrobotany.com’s potential to drive the emerging field of spaceflight plant biology. I think it’s only a matter of time before the general public takes a strong interest in astrobiology and the use of plants for life support in space. I want this site to be a primary resource for anyone with questions about astrobotany. Taking control of top level domains associated with astrobiology (astrobotany.com, astrovirology.com, etc.) has given us a natural online platform, which comes with a huge responsibility. I’ve long believed that the way science is communicated needs to and can be changed. The discussion needs to go deeper and we need science to become interesting to younger generations in a way that has never been done before. Technology is advancing faster than ever, and is presenting opportunities that we could have never imagined. Like many of you, I am concerned about both the global political climate and earth’s real climate. Now, more than ever, we need an engaged youth population who actively seek solutions to very real problems we are facing on a daily basis. We will continue to do our part here at astrobotany.com, which is the continuation of our mission of informing, engaging and teaching. How does astrobotany.com stay independent and stable? When I say ‘stay independent’, I don’t mean that we don’t rely on our wonderful colleagues, friends, and institutions; I’m talking about financial independence, mostly. Astrobotany.com has and always will be a free resource for the public. Our mission is stated, and our business comes second. 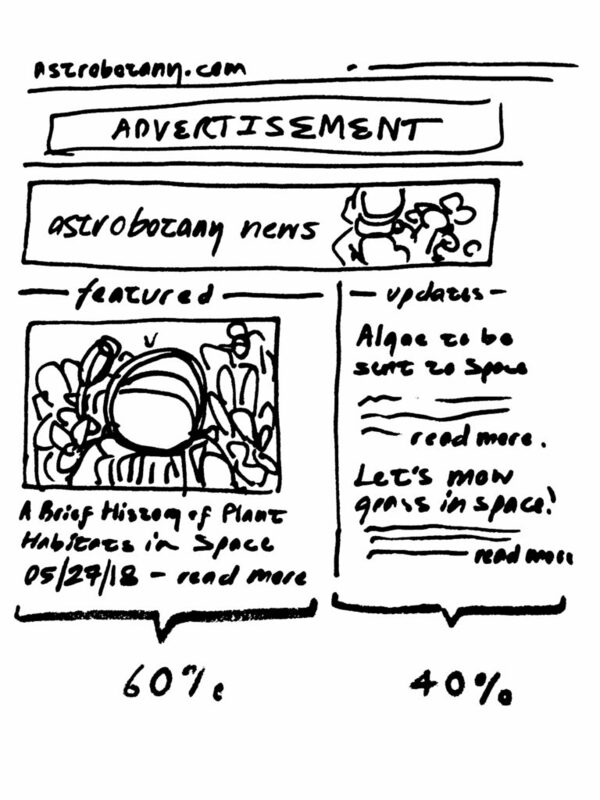 The shop and advertising (only on our news page) are the primary sources of income for astrobotany.com and are what keep us going. During my undergraduate, I learned a lot about business, but it’s still not a lot. I’ve learned a lot about science, too. Most importantly, I’ve learned that I want to keep astrobotany.com as an independent institution, so that means some aspects of the site may seem business oriented. Which means our news section is getting a re-design too. What can I expect from astrobotany.com? You can expect an answer to any astrobotany question you have, access to any resource you need, and an inside glance at what it’s like to be in the field. We welcome discussion, especially on our subreddit: /r/astrobotany. Check out our instagram for frequent astrobotany pictures. 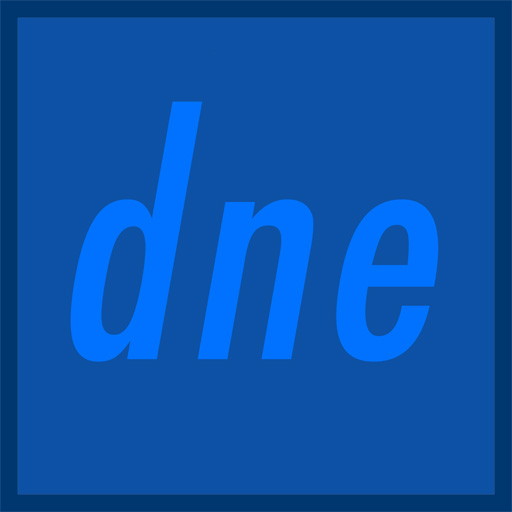 We’ll update our news weekly, and blog at least once a week. Expect a well-researched, full quality article on an astrobotany subject at least once a month. We are passionate about what we do and we are determined to succeed. That’s all I have to say for now. It’s been wild, and it’s only going to get wilder. Don’t hesitate to reach out if you are interested in becoming involved with our work.